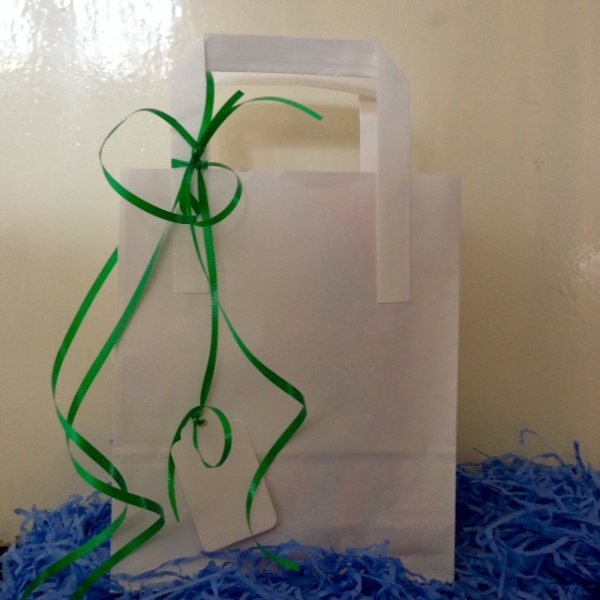 Impress your guests with our amazing party bags filled to the brim with fun and quality gifts and prizes! 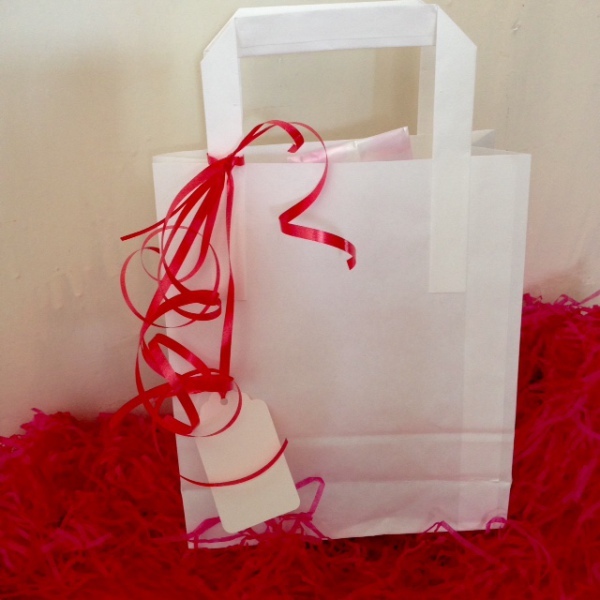 Choose our party bags for the pefect end to your special day! 100% customer satisfaction. 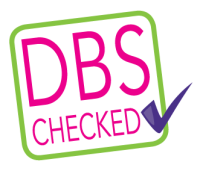 Choose us for Filled Party bags, entertainers, balloons,face painting and supplies delivered to your door or venue in Milton Keynes.